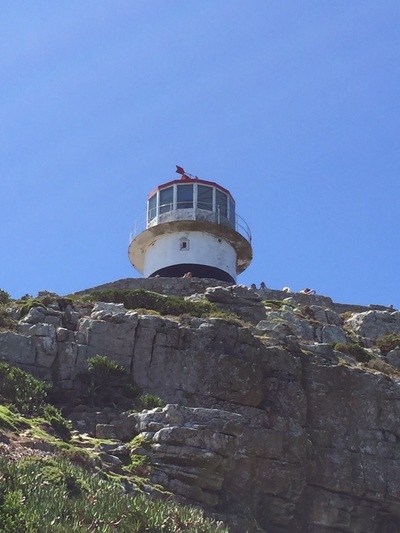 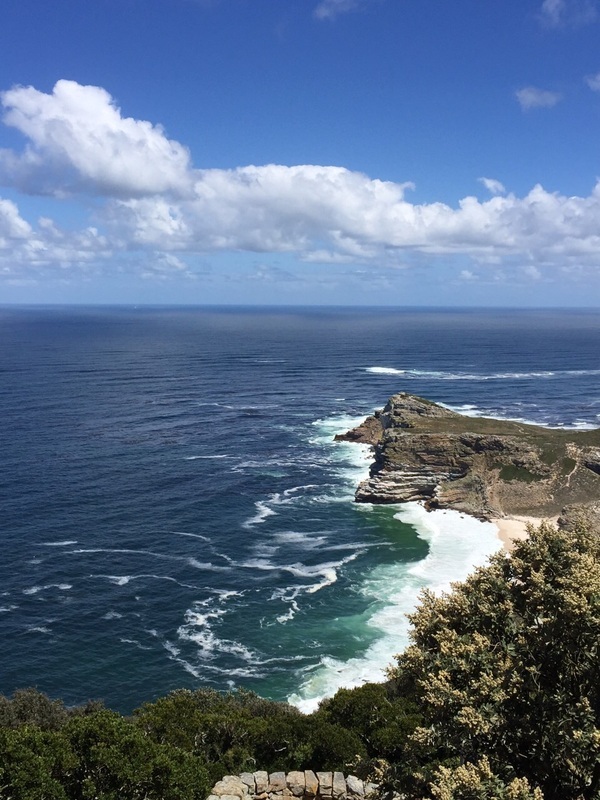 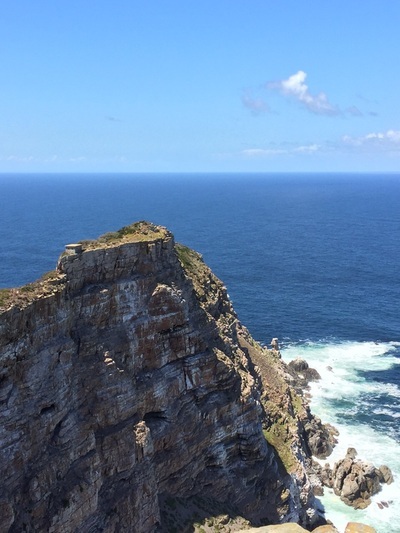 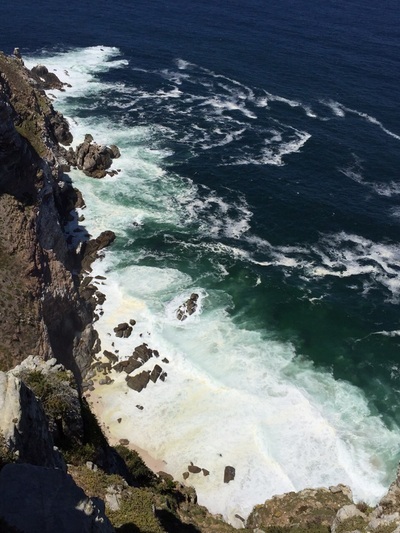 Cape Point is one of South Africa’s most magnificent sightseeing and tourist attractions. Well known as the dramatic point of collision between Africa's surly currents, this geographic phenomenon is worlds more than just towering cliffs and rocky escarpments. 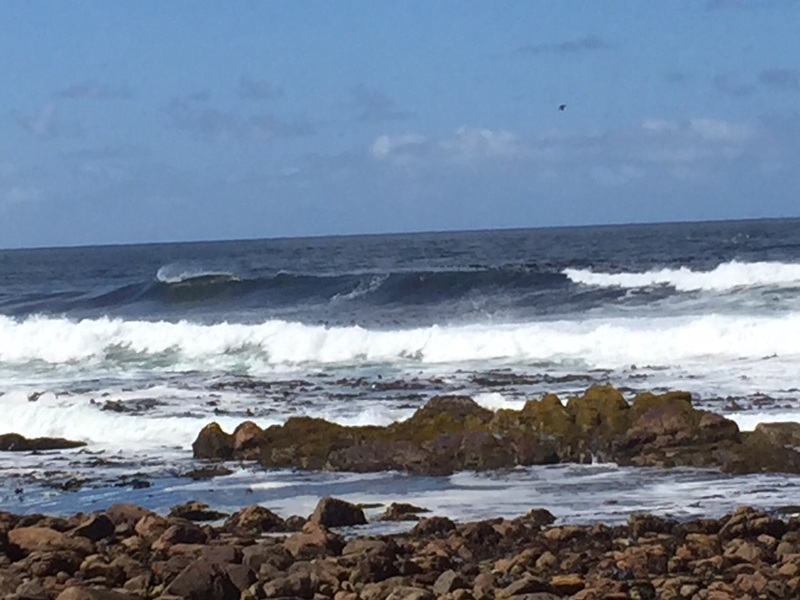 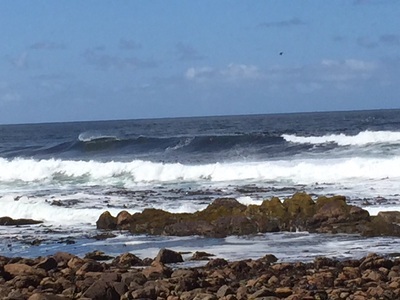 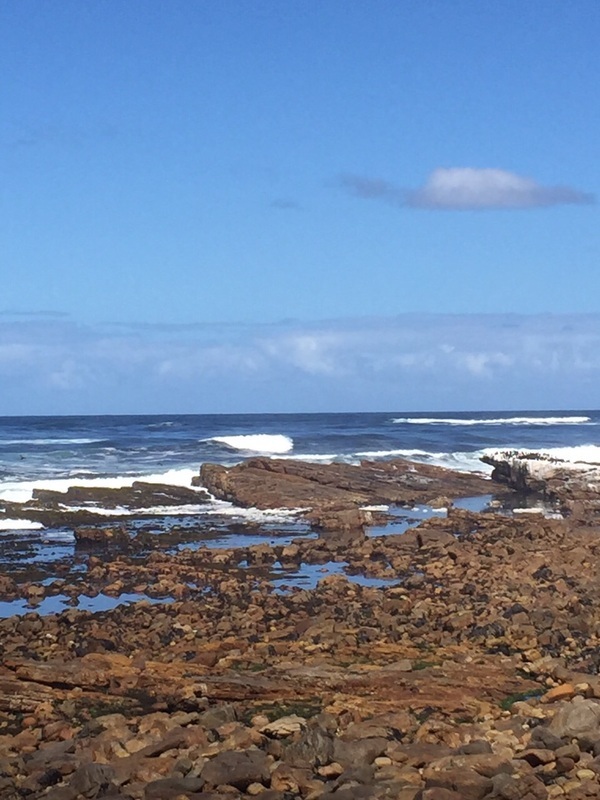 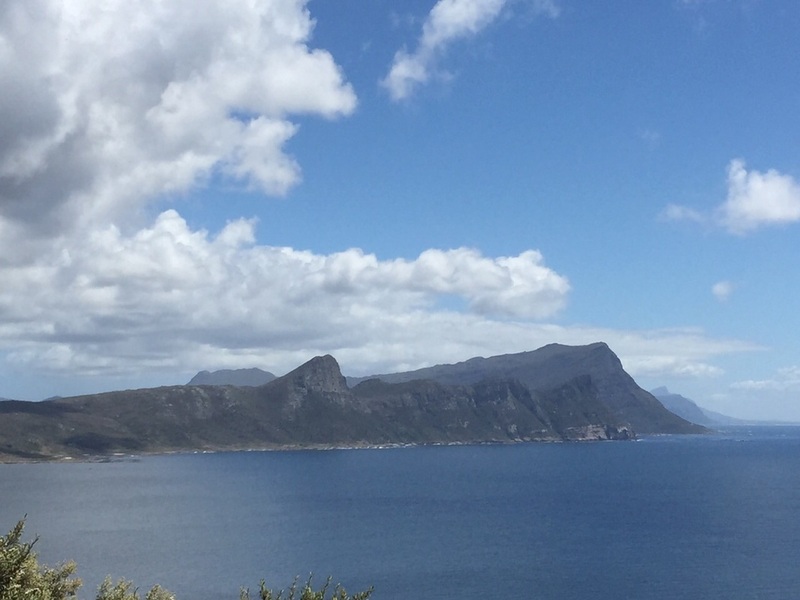 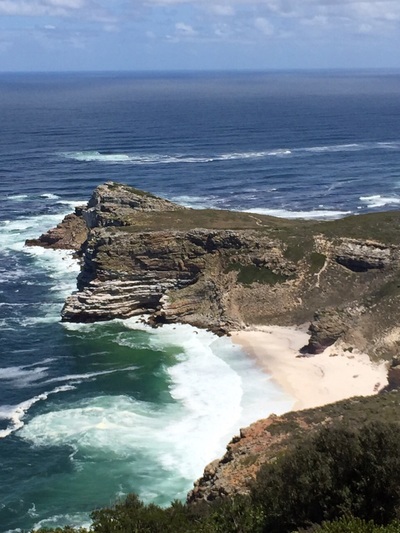 Located within the Good Hope Section of Table Mountain National Park, the Reserve is 7750 hectares of wild coves, tidal pools, fynbos-covered valleys and diverse flora and fauna. 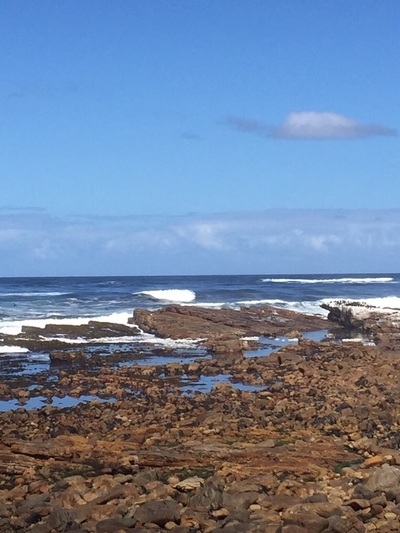 There are 250 different bird species that make the area home, 1100 indigenous plant species, and a wide assortment of animal life.